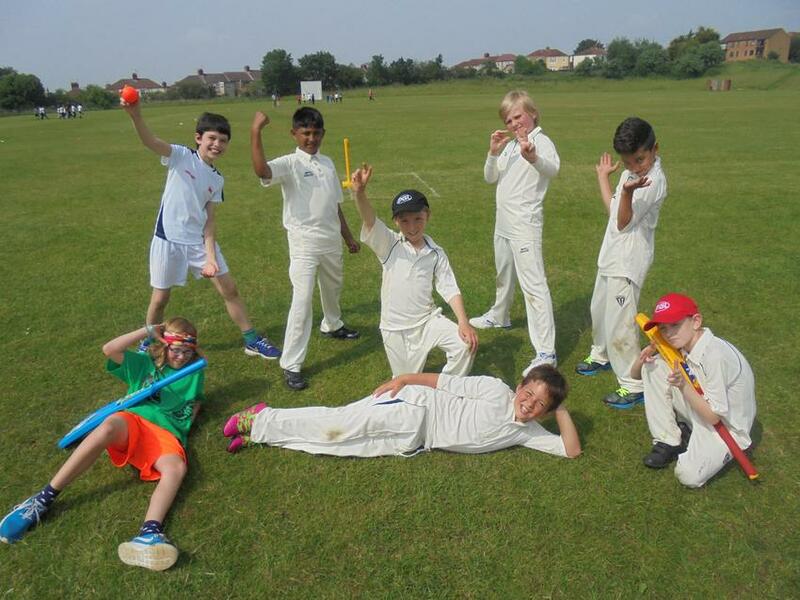 On Thursday 9th June, Sefton Park entered a Year 5/6 team into a GCB Cricket Competition held at Bristol West Indies & Phoenix Cricket Club. The team of 8 had a magnificent afternoon, playing brilliant cricket and showing great teamwork! They won each of the four games they played and have advanced through to the final stage of the competition, which is to be scheduled in the coming weeks.